A rose is similar to love that is given for no reason and that happens for no reason. 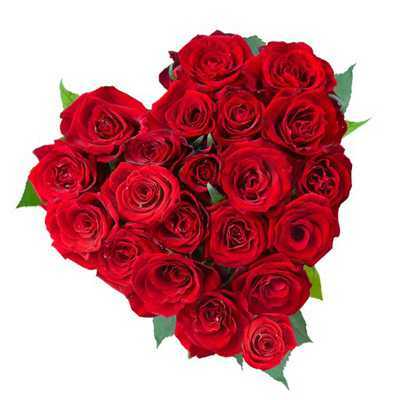 The symbol of love and passion is tied in a bunch of 30 red roses in heart shape with fresh green foliage. It makes for a wonderful gift to amaze your loved ones for the special occasion.